We offer our clients with an unmatched range of Kashmir Gold Tile. These are processed using advanced production techniques and sophisticated machinery. Our personnel also ensure its accordance with the required industry standards and offer them in varied dimensions. Thickness :2cm, 3cm, 4cm and so on. Finish : Polished, Honed, Flamed, Flamed and Brushed. 4.GRANITE TILES. Perfectly calibrated, Chamfered. We are offering Granite Floor Tile. These Granite Floor Tilets are highly lustrous and known to add a touch of elegance to the interiors. Further, these Granite Floor Tiles are acknowledged to have an amazing surface texture and patterns that are formed naturally. 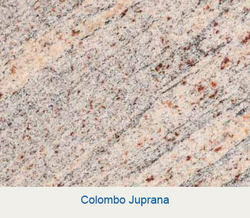 Granite is a natural stone product which is are cut and processed to flawless products of superior quality. 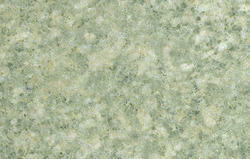 Due to the durability granite tiles are popularly used to decorate floors, bathrooms, kitchens and other rooms. Granite is also widely used in office setup, halls for public gatherings, and big building and monuments.etc.